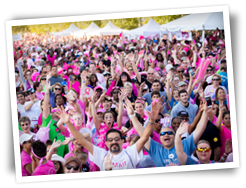 Join us at the American Cancer Society's Making Strides Against Breast Cancer Walk on Sunday, October 16 at Jones Beach State Park. 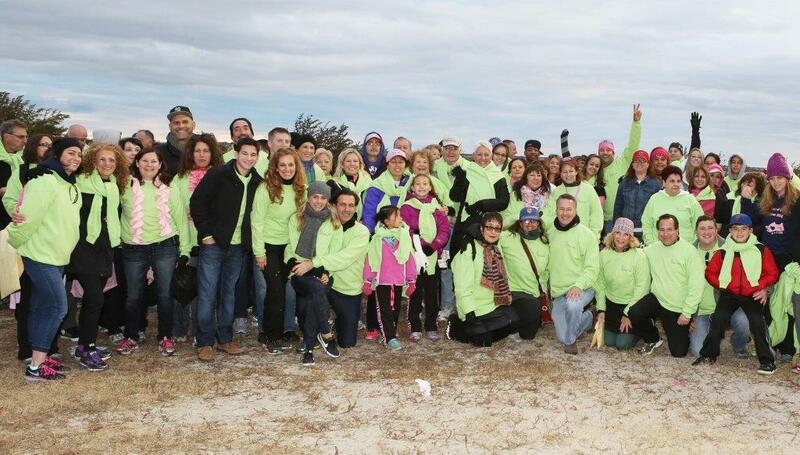 Thank you all for forming teams or donating directly to the Drs. 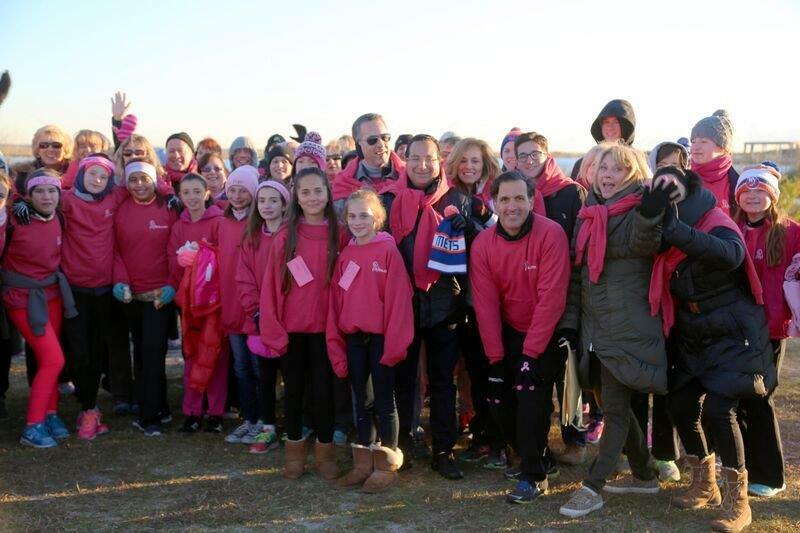 Feingold, Israeli, Korn, Light and Bank team, to support Aesthetic Plastic Surgery, PC in our fundraising efforts for the Making Strides Against Breast Cancer Walk at Jones Beach. 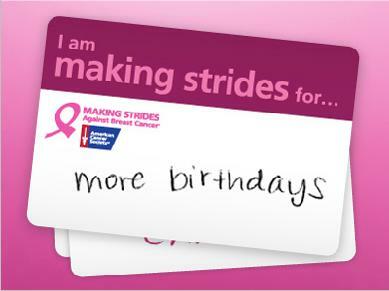 The upcoming Making Strides Against Breast Cancer event is Sunday, October 18th at Jones Beach State Park. Find out more information here.